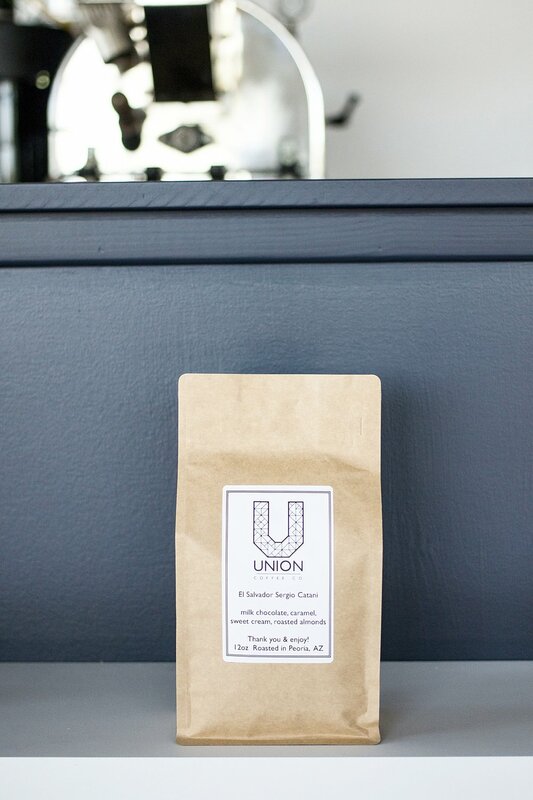 Shop — Union Coffee Co.
Whole-bean blended coffees roasted in house. Whole-bean coffees originating from a single region. All the stuff you need to brew delicious coffee at home. Take Union with you wherever you go.